If you’re happy with your existing iPhone, and you can get a brand new battery for it for just $29, it’s hard to justify a $1,000 upgrade to the latest model. Apple realized this late last year when iPhone sales slowed and it was forced to slash its earnings forecast. Cook, in an open letter to investors, blamed the battery replacement program — alongside falling demand in China — as one of the reasons for the iPhone’s struggle. And now we know why. During an all-hands Apple meeting on January 3, Cook confirmed that the company replaced 11 million iPhone batteries under the $29 program, according to John Gruber of Daring Fireball. Apple would have usually anticipated just 1-2 million replacements. If 11 million fans chose a new battery over a $1,000 upgrade, that’s roughly $11 billion in revenue Apple missed out on last year. Not every iPhone user who had a battery replacement would have bought a new model had there been no $29 fix, of course. And surely some of those who did get a replacement also went on to get an upgrade anyway. It’s not the most accurate estimate, then. But Apple confirmed late last year that it expected to earn between $5 billion and $9 billion less than originally forecast for Q1 2019. It seems the company didn’t foresee just how much of an impact the program would have on new iPhone sales. 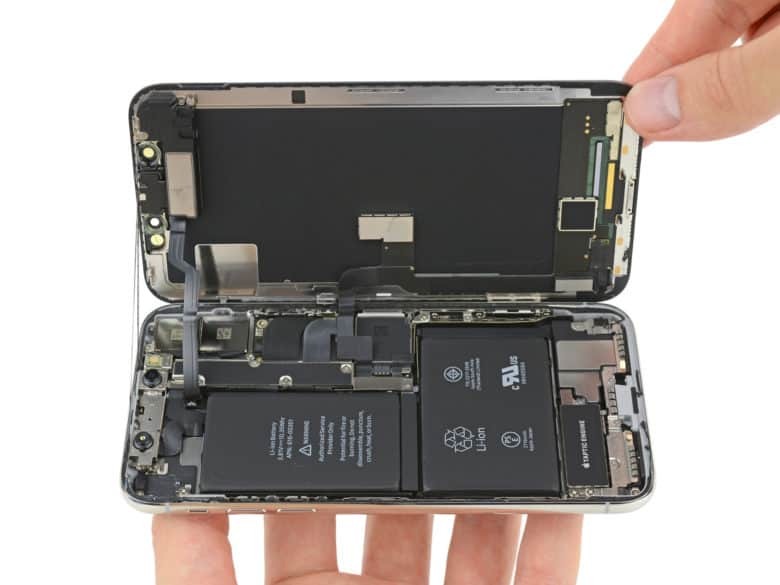 “My guess: the effect of the battery replacement program on new iPhone sales wasn’t apparent until after the iPhone XR and XS models were available,” Gruber writes. Apple launched the $29 battery replacement program in an effort to alleviate iPhone throttling controversy. The company confirmed it had been slowing down older handsets with aging batteries to ensure stable performance and prevent unexpected shutdowns. Its admission resulted in a deluge of complaints from consumers and critics, so a new battery, which would remove the need to throttle older devices, was offered for a significantly smaller fee. But Apple didn’t seem to mind what the impact on upgrades would be. There are some silver linings that Apple and its investors must appreciate. 11 million battery replacements would have earned around $319 million in revenue, and that’s 11 million customers still carrying an iPhone and using Apple services.